Only X86-64 Linux platforms are supported at this time. The 32 bit X86 platform has been deprecated as have all of the SPARC ports. SPARC did not keep up price/performance wise and the 64 bit X86 is ubiquitous all but obsoleting 32 bit X86. The Linux kernel must be at least 2.6, but can be anything more recent than 2.6. Almost any video card will work in conjunction with slam because slam supports 16/24/32 bit true color visuals. 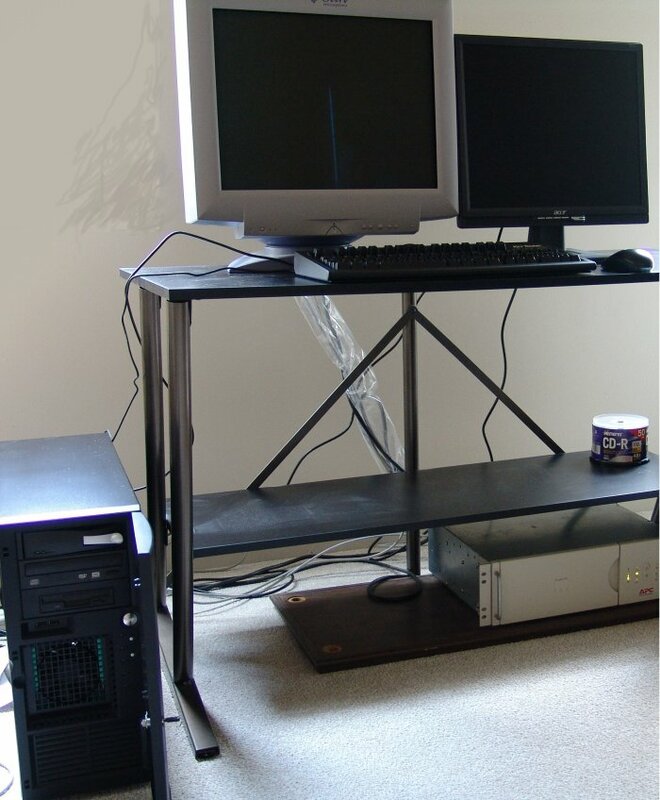 Our very old Opteron setup is a dual monitor setup and came from ASL Labs all setup for linux. The box is a Marquis 4-way workstation with 16GB of memory. 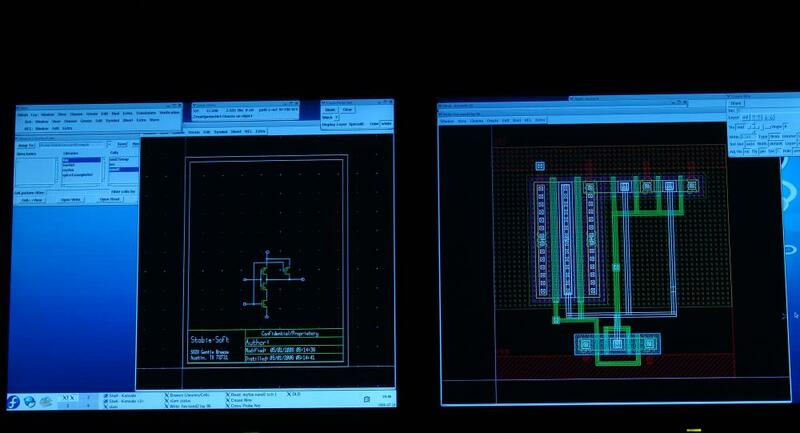 An example of the dual monitors showing schematic and layout with the net "Y" cross probed. ©2018 Stabie-Soft, Inc. All Rights Reserved.